With its earthy sweetness, beetroot is an incredibly versatile ingredient that can be used in starters, mains, and even in a dessert, as this recipe shows. 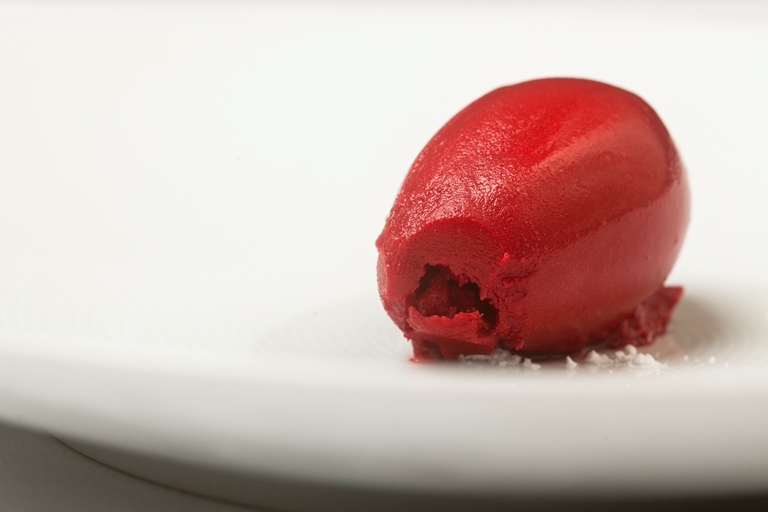 Beetroot is twisted into a cooling sorbet in this delightful beetroot recipe from Christoffer Hruskova. This is a perfect summer recipe that provides a wonderful palate cleanser between courses or a light, interesting dessert.